The DVD cover for 22 Jump Street. Channing Tatum and Jonah Hill are back in the sequel to 21 Jump Street. 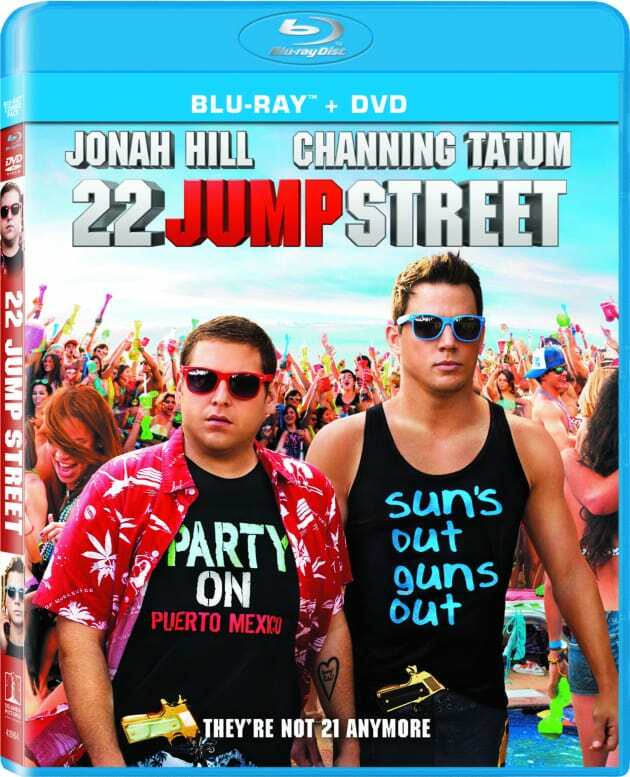 22 Jump Street DVD Release Date & Bonus Features: Announced! 22 Jump Street DVD Review: Jonah Hill & Channing Tatum Go Two-For-Two!